TRON, the eleventh largest cryptocurrency by market capitalization and one of the leading networks for Decentralized Applications, has announced support for the removal of gambling DApps from Japanese marketplaces, and suggests that developers steer away from creating new ones. 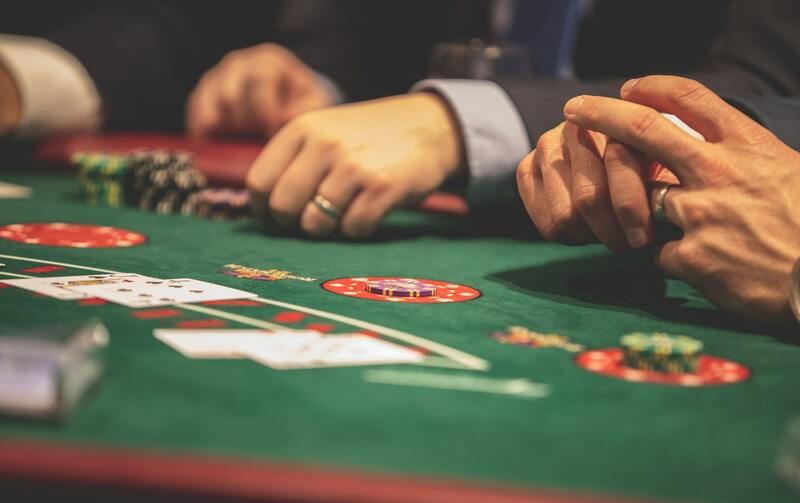 According to a publication by the TRON Foundation, the network-based cryptocurrency heavily implied that it would support the removal of currently gambling DApps in addition to encouraging developers to avoid promoting gambling material in Japanese markets where laws prohibit such actions. The move comes following pressure from Japanese regulatory agencies over the presence of the cryptocurrency-backed gambling applications. TRON, which accounted for 30 percent of new DApp creation in January 2019, reports that it has a responsibility to both promoting blockchain technology and the industry of DApps, while upholding local laws and regulations. Accordingly, the Foundation issued new guidelines for applications launched in Japanese market, specifically stating that it would conform “strictly” to the relevant laws and regulations. Among the new guidelines, TRON makes it clear that the platform will not “encourage or recommend any gambling DApps regarding the Japanese market,” and that the company suggests “Japanese DApp developers not develop any gambling DApps on TRON’s platform.” The TRON Foundation also issued a plea to current developers to avoid publishing any gambling-based DApps through Japanese IP addresses–giving some indication of an alternative for continuing their development–while also stating an intention to collaborate with the Japanese government regarding how the TRON network may be violating current laws and regulations. While the decision by TRON represents a diplomatic move to comply with existing laws, it also owes to the growth of the network in an abbreviated period of time. Despite launching in the latter half of 2017, TRON’s network has scaled to challenge even that of Ethereum, with Bloomberg running a recent piece on the waning market share for ETH in the face of TRX and EOS. However, some community members–particularly cryptocurrency diehards–will find disappointment in the TRON Foundation’s announcement to adhere to local regulations. TRON’s network follows the same by-lines of decentralization as cryptocurrencies, which provides a level of freedom some would hope to see operate separate from the influence of political organizations. Nonetheless, the TRON Foundation walked a tight line between making nice with Japanese government authorities and still appealing to the decentralized development of their network. As opposed to initiating an effort to remove gambling DApps–which would be difficult from the standpoint of a decentralized network–the Foundation merely appealed to its development base to comply with their local laws and guidelines. As of writing, the price of TRX is up over 4 percent, outpacing the slight slump in value for top cryptocurrencies after the weekend rally. Some investors may be reacting to several news articles floating the web in relation to TRON Founder Justin Sun, which have suspiciously gained traction on April Fool’s Day. Prev Bezos Sext Scandal: Did Saudi Arabia Use Israeli Spyware to Hack Amazon CEO?